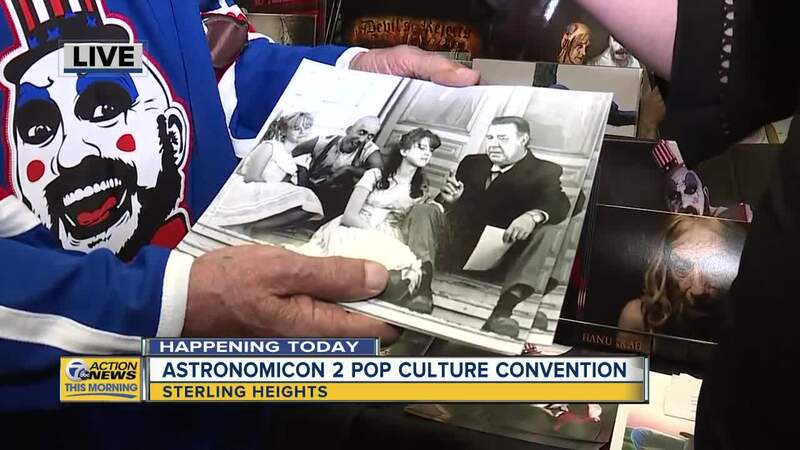 Astronomicon – metro Detroit’s newest pop culture convention – is back for its second year at Sterling Heights, MI’s Wyndham Garden hotel from February 8-10, 2019! Promising once again to fulfill the pop culture cravings of fans attending from far and wide, the event will not only feature appearances, signings and photo ops with pop culture icons, professional wrestling stars, horror film elite and beyond, but also many additional activities – including live music performances, Q&A panels, cosplay and tattoo contests, a free play game room and tournaments, a scavenger hunt and trivia. 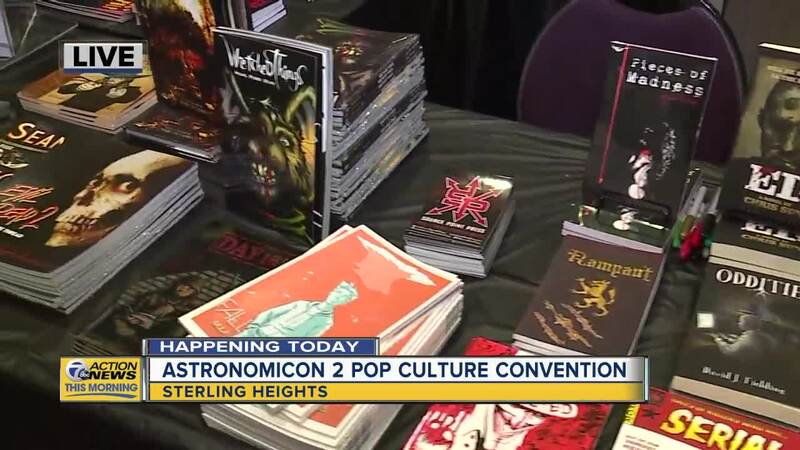 The difference between Astronomicon and bigger conventions is that, at Astronomicon, fans experience a more personal and intimate setting, shorter lines/up-close access to their favorite celebrities, and much, much more – and not to mention, a low ticket price! Speaking of guests, those scheduled to appear for photo ops, signings and more include legendaryTwisted Sister vocalist and pop culture icon Dee Snider, reality star and pro skater Bam Margera, wrestling legend Dustin “Goldust” Rhodes, actor and wrestler Tiny Lister, The Exorcist actress Linda Blair, wrestling legend Jake the Snake Roberts, The Munsters actor Butch Patrick, Texas Chainsaw Massacre 2 and House of 1000 Corpses actor Bill Moseley, Devil’s Rejects, House of 1000 Corpses and Halloween 2007 actor Sig Haig, wrestling legend Scott Hall, wrestling legend Scott Steiner, horror icon Kane Hodder (primarily recognized as his role as Jason Voorhees of the Jason film franchise), American History X, Terminator, CSI: NY and Detroit Rock City actor Edward Furlong, Paranormal Activity’s Micah Sloat and Kate Featherston, Tales from the Crypt actor/voice actor John Kassir, Texas Chainsaw Massacre 3 actor R.A. Mihailoff, Ming Chen of AMC’s Comic Book Men, Mike Zapcicof AMC’s Comic Book Men, wrestling star The Boogeyman, House of 1000 Corpses actor Robert Mukes, comic book writer Dirk Manning, comic book illustrators Alessandro de Fornasari and Marianna Pescosta, horror DX specialists Get Dead Crew, tattoo model Caroline, tattoo artist Saint Karlos and more!